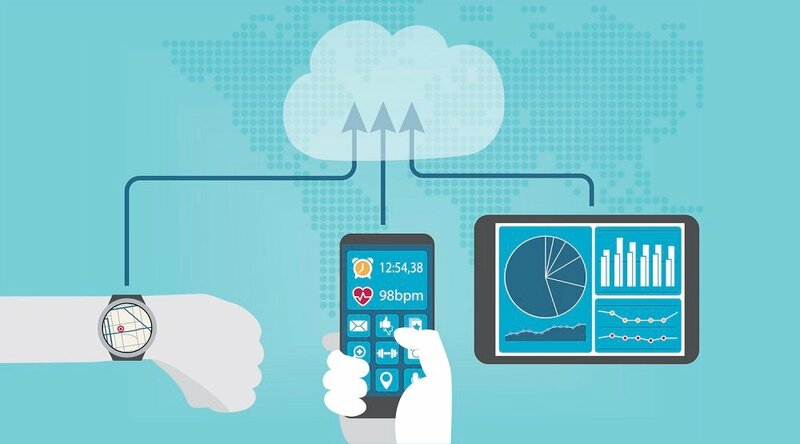 There’s no question that remote patient management — or RPM, a healthcare service that leverages advancements in healthcare technology to deliver quality care in the home — is uniquely positioned to deliver quality, cost-effective healthcare to senior populations. That’s not exactly news: Over the past few decades, RPM has been developed as a means to help manage chronic conditions among senior populations. 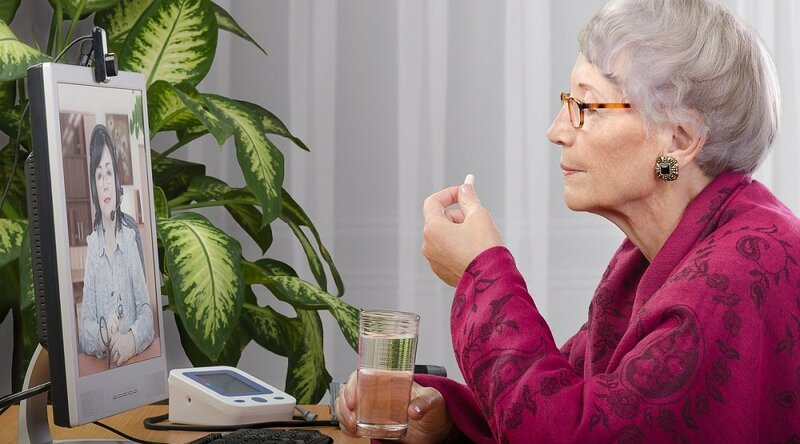 By allowing older adults to age comfortably at home while also improving long-term health prospects by engaging them in more meaningful ways with their health, RPM is uniquely suited for senior care. "Traditionally, the remote patient management industry grew from the Medicare Advantage space, and [from] the senior population managing chronic conditions,” Marcus Grindstaff, COO for Care Innovations®, explains in a video from the RPM Academy. Marcus is talking about the myriad ways in which the possibilities and applications of remote patient management have recently been leveraged to encompass much more than senior care: Today, RPM is expanding to manage populations across a diverse range of age groups, and with conditions as varied as chronic care, high-risk pregnancies, organ transplants, and pediatric diabetes. Speaking from first-hand experience, Julie Cherry (RN, MSN), Care Innovations Chief Clinical Officer, explains that “we're seeing a real shift in the age of patients” who benefit from remote patient management, “from chronic to acute, and quite frankly even into wellness." “It's very exciting to see” RPM solutions “used for a different population,” elaborates Karissa Price-Rico in the video. Wellness. 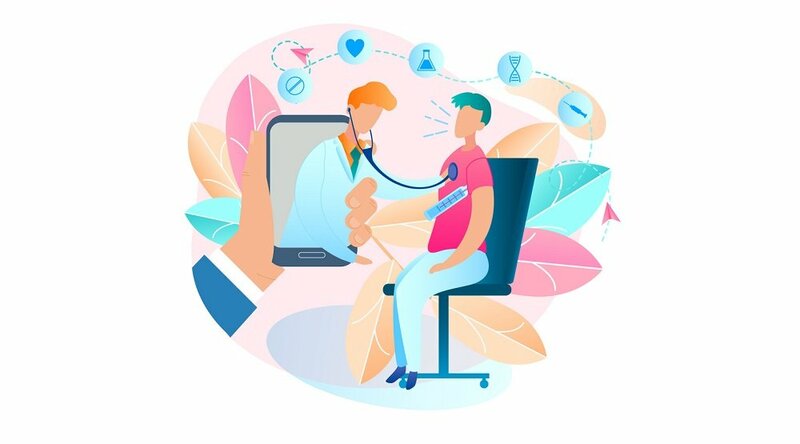 “Remote patient management models can help people to learn how to self-support, self-manage, or engage with healthy behaviors and track those healthy behaviors perhaps even outside of the traditional clinical model,” says Julie. Pediatric diabetes. “We’re seeing a big shift in pediatrics, for example, pediatric diabetes program, ensuring that children can understand how to manage their diabetes at an early age, so that they can have a rich and fulfilling life,” says Karissa. Organ transplants. 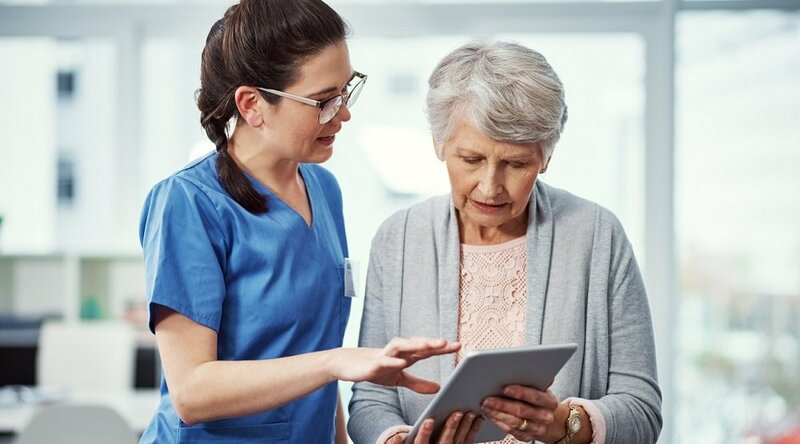 “We've seen the successful use of our remote patient management platform, again with creating new content and new clinical programs that can help people better manage the post-discharge process," Julie explains. Pre-term birth management. In a condition where costs are “spiraling out of control,” RPM has demonstrated “great success … creating new content and new programs that allow these clinicians to better manage pregnant women who are at risk for preterm birth,” Karissa explains. As intriguing as these developments are, they represent just the tip of the iceberg. 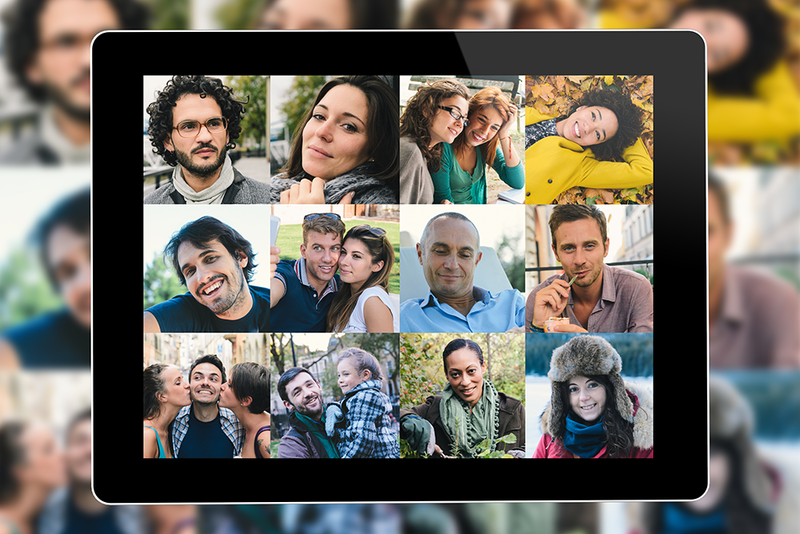 As companies like Care Innovations continue to break new ground in both technology and its application, expect to see RPM’s applications expand to serve even more populations in the years to come. We invite you to learn more about the uses of RPM at the Care Innovations RPM Academy, a series of exclusive, informative, bite-size videos designed to shed light on these increasingly important concepts. You can also contact a Care Innovations representative for further information.